We are very proud of the standard of food we prepare for our customers. 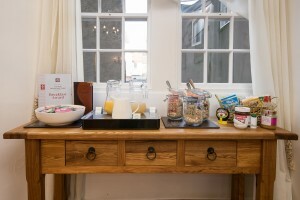 We believe that a delicious breakfast starts with the gathering of the high quality, local ingredients and we are proud to support the Produced in Northumberland accredited scheme. 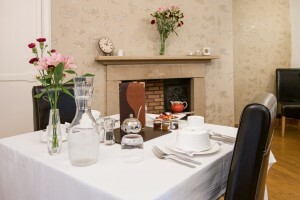 We have a simple but varied menu which we find caters for most tastes, however if you have any special dietary requests or want something off-menu we are happy to oblige – just let us know.